The nation's second largest wireless carrier, AT&T, reported second quarter earnings this afternoon. The part of the giant tech conglomerate that we care about did better than Wall Street expected as the wireless provider announced that it added 46,000 net new postpaid Phone subscribers in the U.S. Analysts were expecting the company to report a loss of 28,000 subscribers in that category. After the earnings were announced, AT&T shares fell 1.3% after rising 2.2% during regular trading hours. AT&T also reported 356,000 net prepaid phone additions in the states. 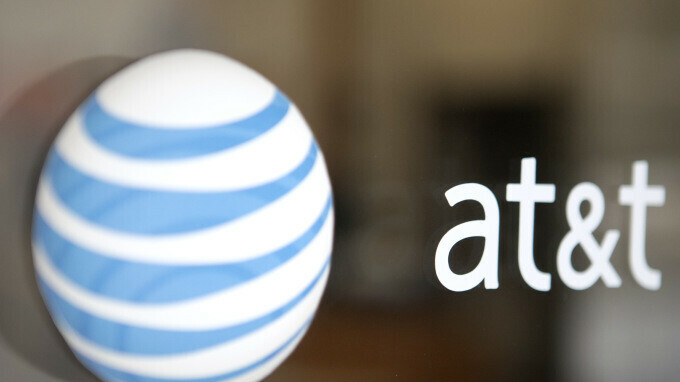 The churn for the three month period was .82%, and nearly 400,000 branded smartphones were added to AT&T's user base. Total wireless net additions amounted to 3.8 million globally and 3.1 million in the U.S. thanks to strong growth in the number of pre-paid subscribers and connected devices. The DirecTV Now streaming service added 342,000 net new subscribers and now has 1.8 million members. During the quarter, AT&T closed its purchase of Time Warner, and raised the pricing of DirecTV Now. It also launched an app that streams a "skinny bundle" of non-sports programming from some of the Turner Network cable properties acquired in the Time Warner transaction. Named "AT&T Watch TV," the app is free to AT&T customers with a subscription to an unlimited data plan, and $15 a month for others. Earlier today, Verizon, the nation's largest carrier, reported the addition of 199,000 net new phone subscribers in the U.S., topping estimates of 126,000.